We want to welcome you to our community of entrepreneurs! Steve's garage. Jeff's garage. Packard’s garage. We know it can be a struggle when you're just getting your company going. That's why we focus on keeping costs at a minimum, to make your rent as low as possible. It doesn't have to be fancy, but it has to be functional. So - no fancy coffee machine, but a clean, bright space with air-condition, high-speed internet and a community of other visionaries. Our fridge has plenty of room (like our hearts<3) - but the rest is simple and unpolished. conquer an obstacle, and we’ll also lovingly tell you in no unclear terms when you’re heading towards trouble. ​A great benefit of a co-working space is that you can get input from other entrepreneurs who probably have faced the same challenges as the ones you’re currently facing. Whatever phase you’re in, we’ll find a solution that fits your needs. 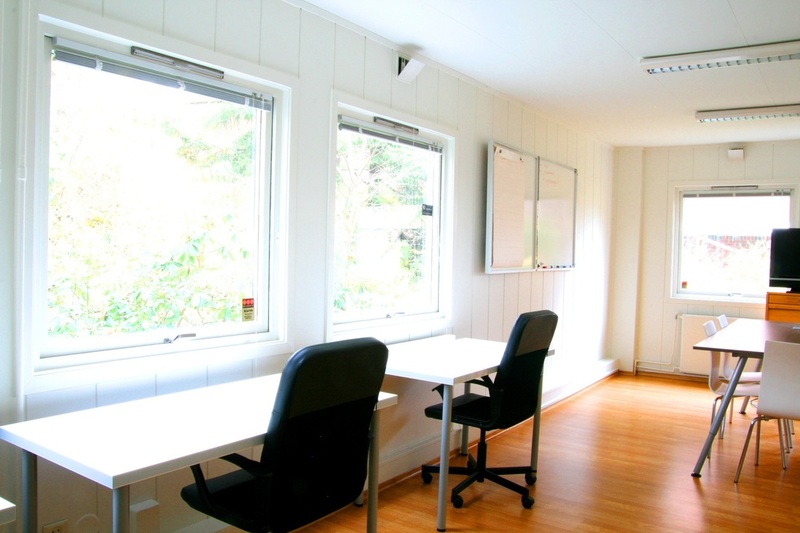 Our offices range from 8 to 37m2, but we can arrange for even greater spaces if need be. 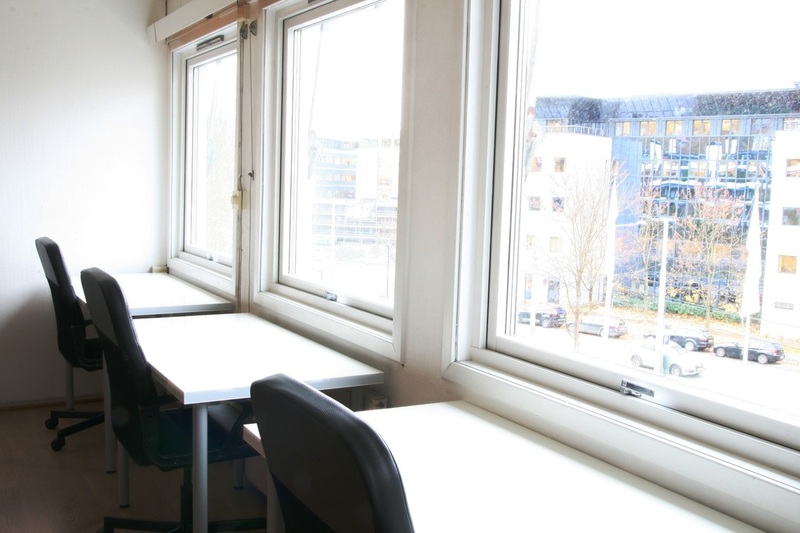 We also offer both fixed and flexi-desks. 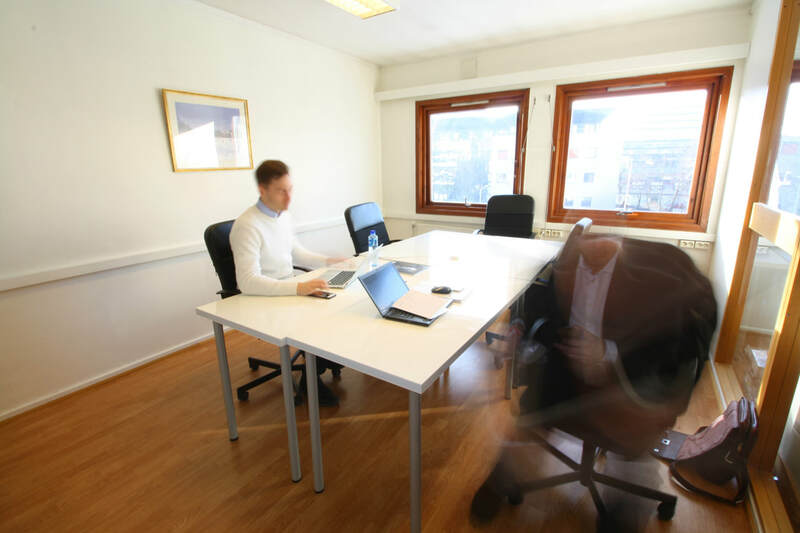 Office rent starts as low as NOK 3.000, and desk rent as low as NOK 900,- (prices excl. VAT). All deals include these benefits.